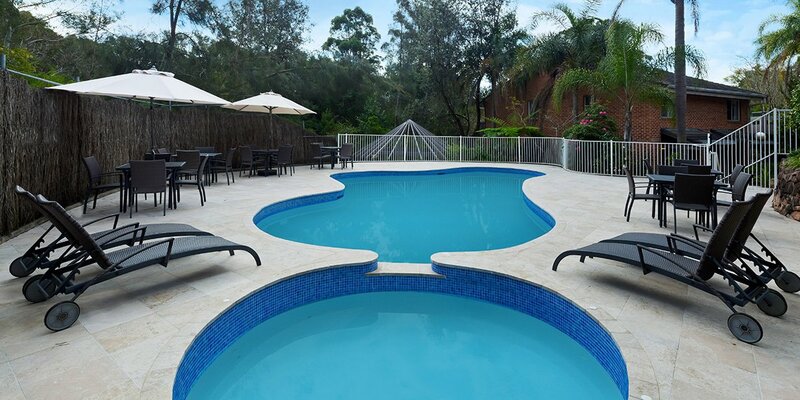 Each apartment is a split level, open plan townhouse with generous space and clever amenities tailormade for relaxing with the family, entertaining or doing business. 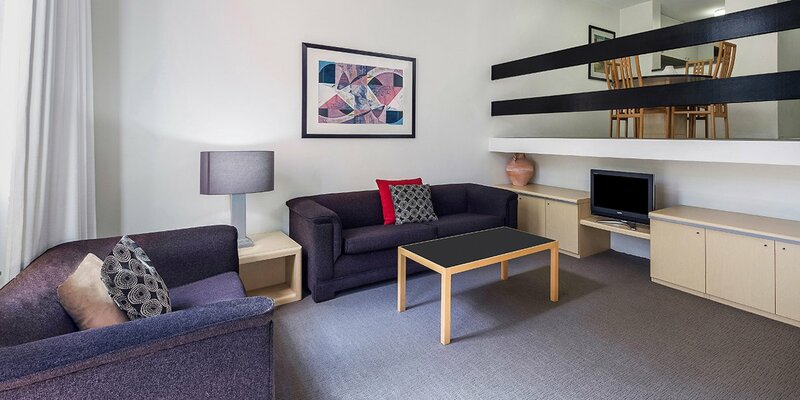 Each apartment comes with a fully equipped kitchen, laundry and spacious living areas, as well as a sunny courtyard which acts as the perfect spot for your morning coffee, evening meals and meetings. 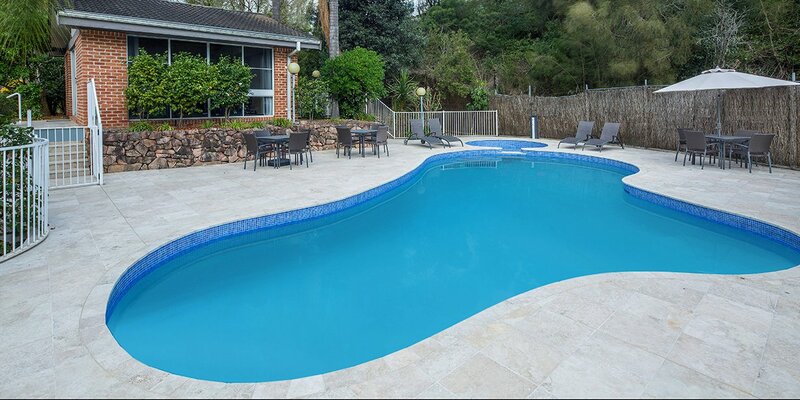 There are a myriad of eateries surrounding the serviced apartments, many of which can deliver to your door. 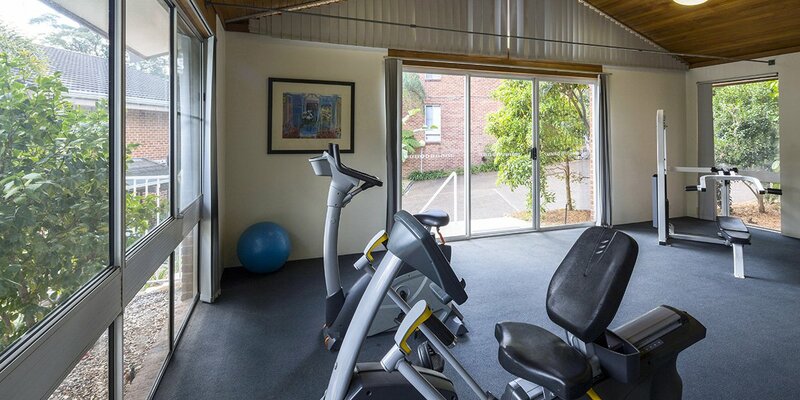 The hotel also offers a pantry service should you choose to cook in your well equipped kitchen. 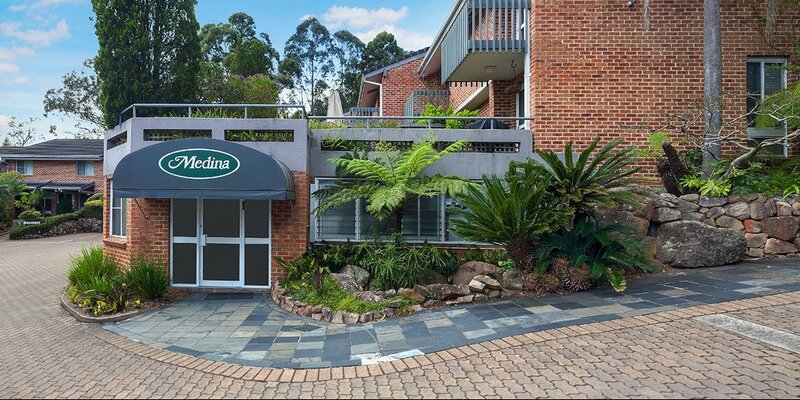 Medina Serviced Apartments North Ryde offers excellent lifestyle facilities, including a swimming pool, spa, gym, sauna and BBQ area. There’s no shortage of things to do in the area, which is well-known for its dining, shopping and entertainment. Go ice skating at Macquarie Ice Rink, shop at Macquarie Shopping Centre, catch a big football or cricket match or attend concert at Telstra Stadium in Sydney Olympic Park. 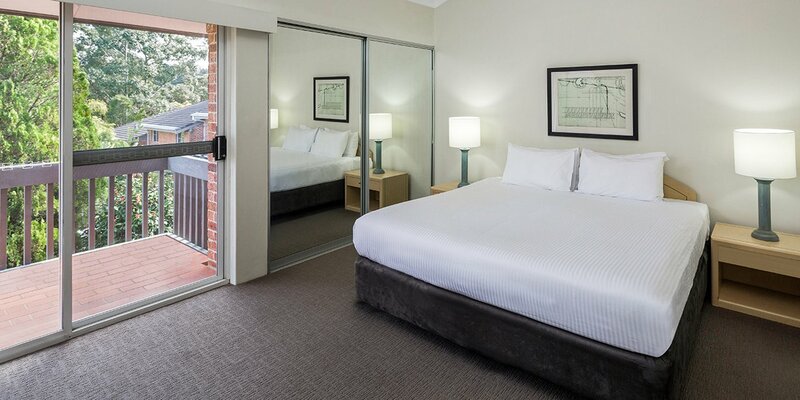 Lane Cove National Park is just a ten minute drive away, putting you within easy reach of great walking trails, picnic spots and abundant wildlife. One of Sydney’s major business districts, North Ryde is also handy to Macquarie Park, Epping, West Ryde, Marsfield and Eastwood. 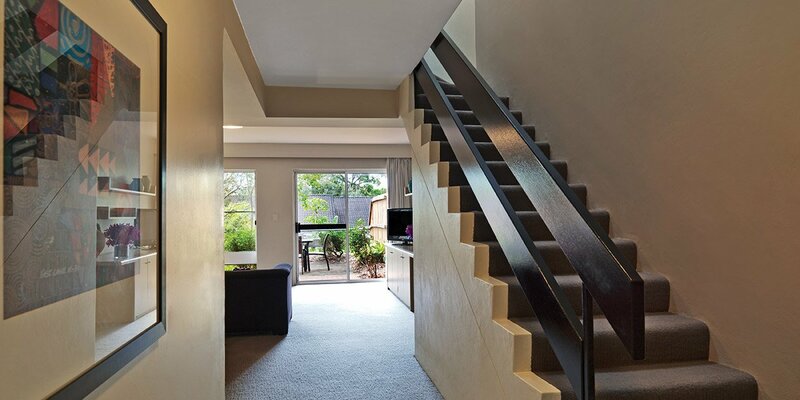 All town house-style apartments are accessed via a staircase, there is no wheelchair ramp or elevator acess. 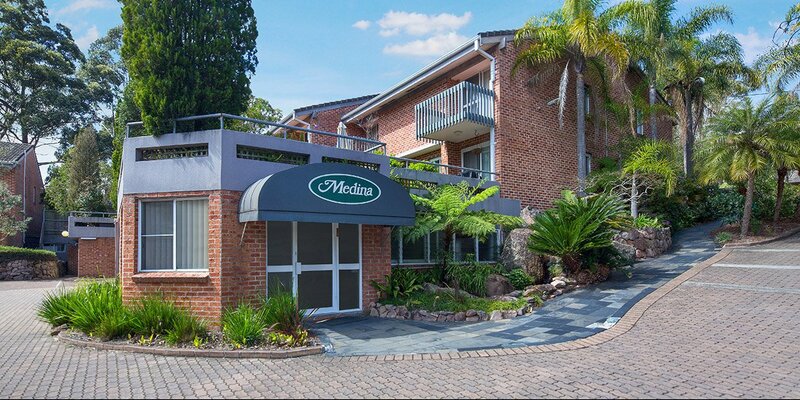 Conveniently located among Sydney’s high-tech business estates, handy to Epping, West Ryde, Marsfield, Macquarie Park and Sydney’s CBD, Medina Serviced Apartments North Ryde is an ideal conference hotel.